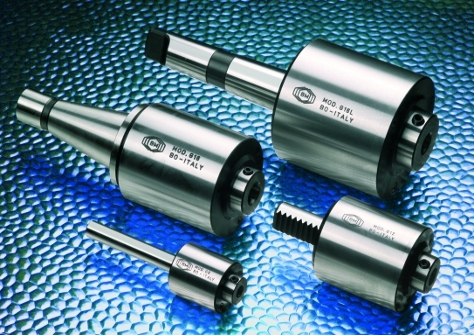 We can supply usually from stock a range of broaching holders for CNC Lathes, sliding head lathes, CNC Mill/Drill, Manual Milling Machines and Lathes. 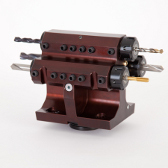 The broacher is manufactured with many different shank types, so it can be fitted to a broad range of machine tools. Do you have a small quantity of parts to Broach, that does not justify the purchase of a Broaching Holder. Why not Rent one of our Broaching Holders. Please call use now for details. Dont lose a Quote again!!! Please call us if you require any more information, or click on the downloads below where you can view our broaching holders and broaching tools catalogues. 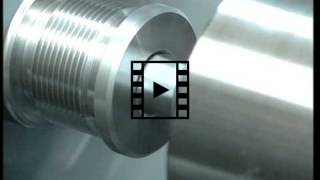 Click image below to see our Broaching Tools & Holders in action !! !